VBCCO welcomes all students with medical background or without. They are some students presently studying in our College or who have graduated have proved to be very successful. 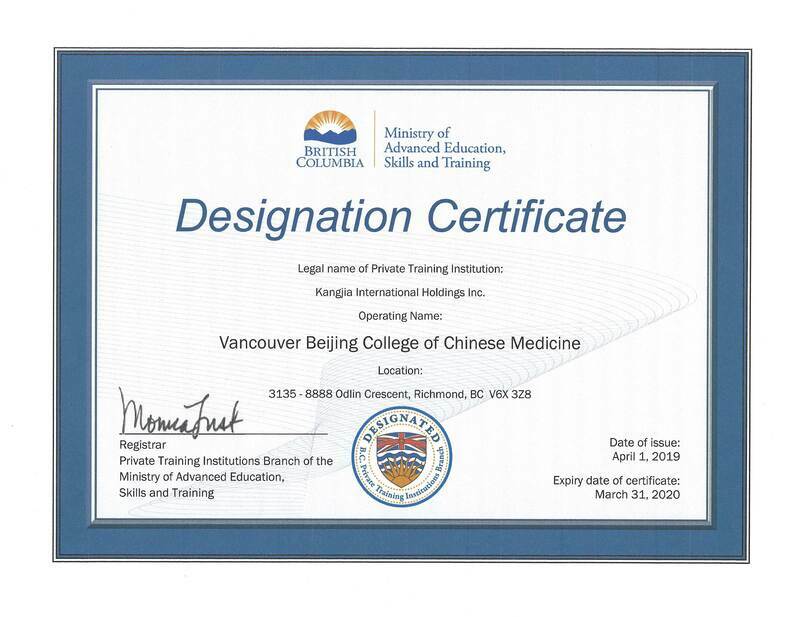 Since 2002, Vancouver Beijing College of Chinese Medicine (VBCCM) has provided excellent Traditional Chinese Medical education as well as low cost health care to thousands of patients. VBCCM has a strong commitment to advancing Traditional Chinese Medicine into our health care system throughout BC.